The Mini Disc is a smaller version of the full-sized, and this downgrade in size upgrades is versatility. 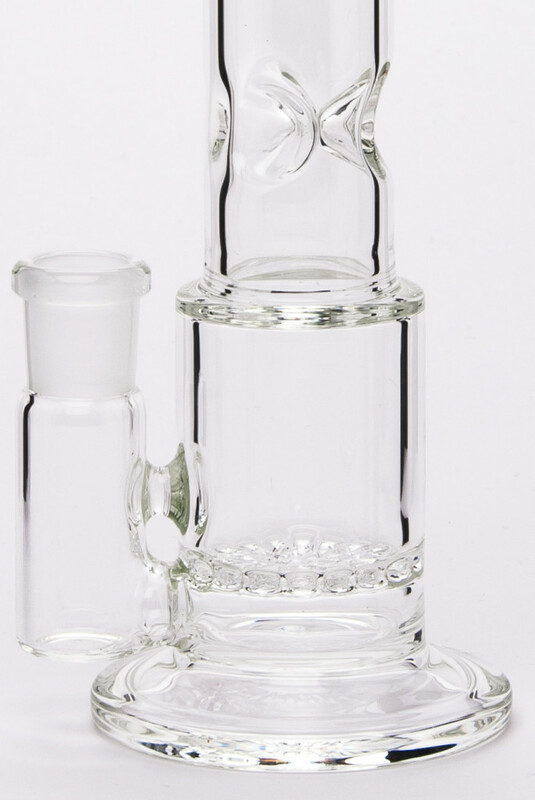 The non existent drag and the moderate diffusion is perfect for a concentrate rig or a flower piece. The disc is a snowflake design, unique to SYN, and is preferred in the studio because of the impossibility of clogging. 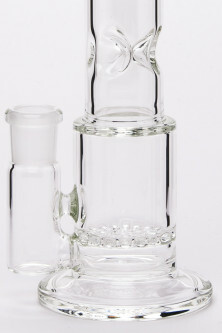 The step-down tier design compresses and speeds up smoke making the tube hit with a force of a tube with higher volume.